directed by Koh Nakahira with Mariko Kaga actress. She was and still is a very famous actress in Japan but what hardly anyone knows is that while she was still a young nymphet when she recorded her only album in 1971 when she was 28 years old. The movie Japanese title is “KANE 鐘” 1966, directed by Yukio Aoshima. 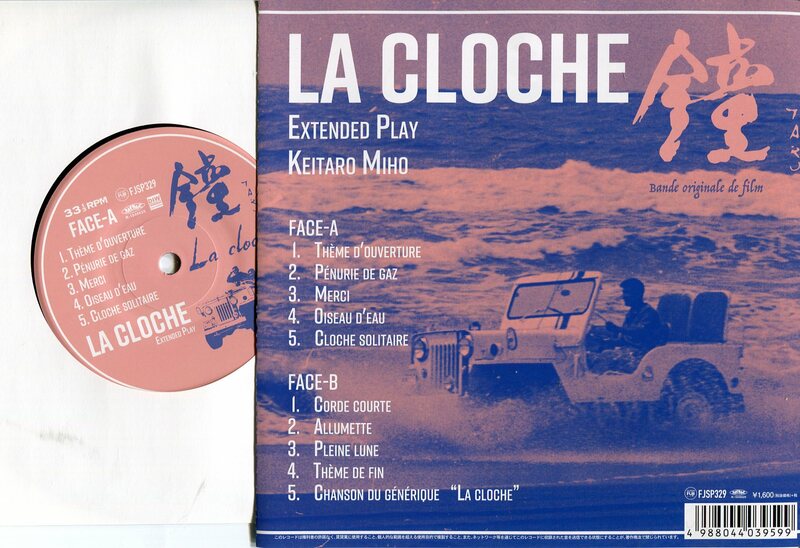 Music by Keitaro Miho, a renowned musician also famlous as a car racer, his influences are a mix of scatting, Bossa Nova & the theme sounds a bit like like Nino Rota. The album features a recording of the duo’s live performance at the Kōsei Nenkin Kaikan concert hall in Shinjuku on June 28th, 1970. 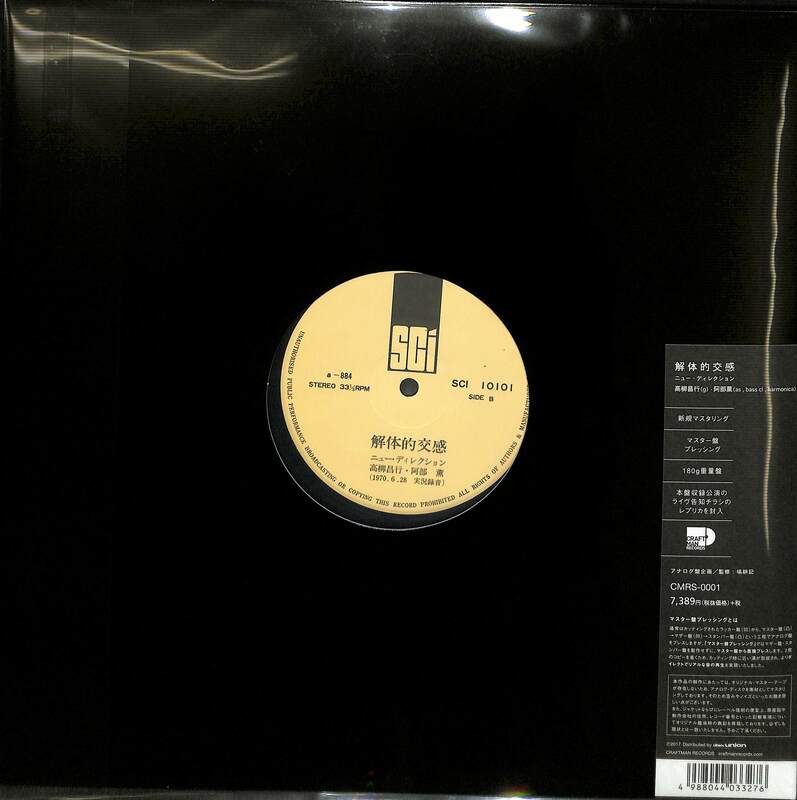 The reissue is pressed on 180g vinyl and replicates the original LP’s textured sleeve. It also includes a replica flyer that advertised the original event. Supposedly released in a limited run of 100 copies, this incredibly rare record is finally getting its first vinyl reissue via Craftman Records – but still at an incredible high price. Sorry for that but I don’t have any wholesale and I paid cash to get these few copies. 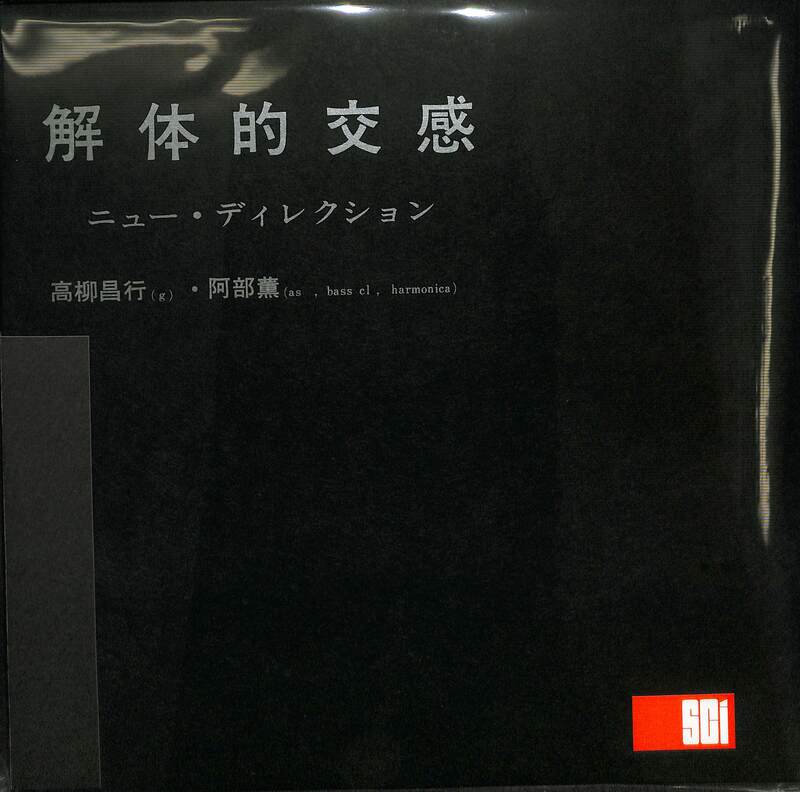 Reissue of an ultra-limited cdr that popped out quietly on absurd in 2007, this record finds Tetuzi Akiyama and Michel Henritzi joining strengths for a singular set of guitar music recorded at the Alchemy Music Store in Osaka.Captured during the heyday of stylised and pensive improvisation, the music here breaks protocol by avoiding some of the more polite mannerisms of the genre. What starts as a coarse yet beautiful duet of sparse melodic fragments, soon brings into fold the systematic undoing of the bodies of the two guitars themselves. Putting drills, hammers, nails, screws and saws into good use, and with maximum amplification, the two artists manage to bridge the distance between the freely atonal sketches of post-Derek Bailey guitar music and the Fluxus tradition of more overtly disruptive actions. In the process, they craft a singular work that, through raw tactile means, channels some of the violence and expressiveness that runs deep throughout the long tradition of guitar music.